Sculpture in context will be hosting its 25th annual sculpture exhibition. The venue this year, as it has been for the past eight years, is the National Botanic gardens. 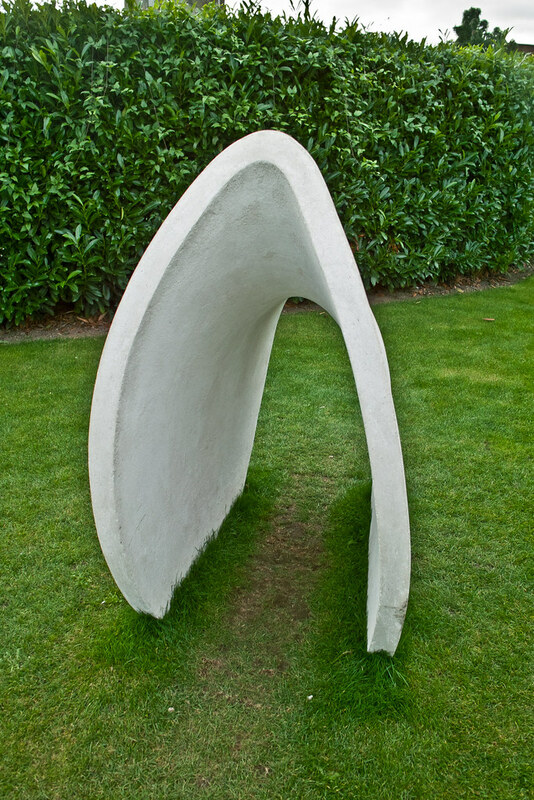 Over 120 sculptures by Ireland’s leading artists will be displayed throughout the gardens, ponds, Great Palm House, and Curvilinear Range, with the smaller works exhibited in the gallery above the visitors’ centre. The National Botanic Gardens is a magnificent setting for the exhibition, both nature and art fusing together to create a memorable visual experience. 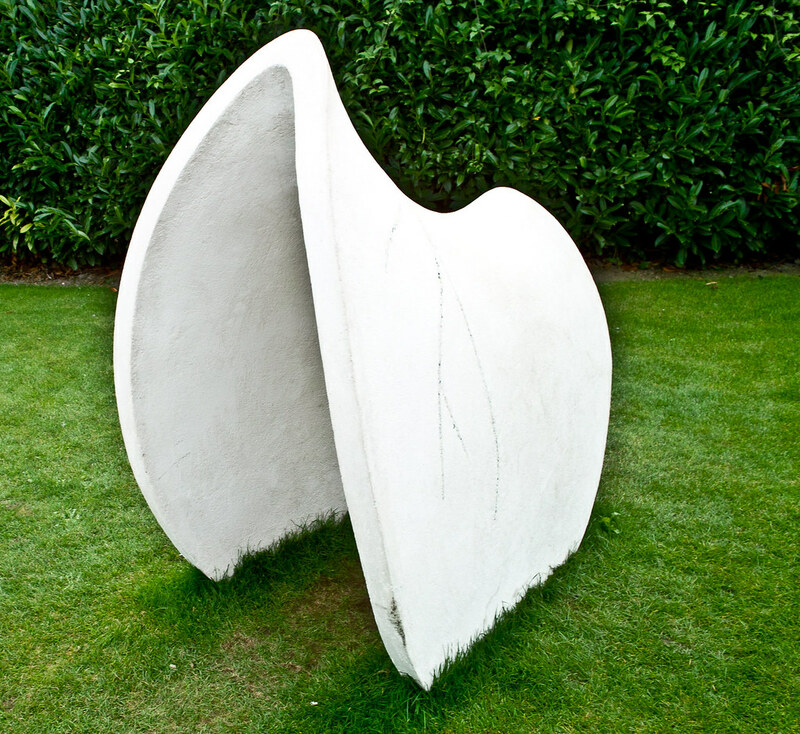 Sculpture in Context was established in 1985 by a group of sculptors. Their aim was to work on behalf of fellow sculptors to provide space for exhibiting sculptures in venues outside of the normal gallery context. It has been successful in that aim over the years and has staged highly acclaimed shows each year at venues such as Fernhill Gardens, the Conrad Hotel, Kilmainham Gaol, the Irish Management Institute, Dublin Castle, Farmleigh House and the National Botanic Gardens. Each year a different panel of selectors is invited to adjudicate this open exhibition, leading to an exciting mix of mediums and styles.